Budget airline Jambojet has added two new Bombardier Dash 8 Q400 aircraft to its fleet. The 2 planes have been leased from Chorus Aviation Capital. Both aircraft are scheduled to be delivered and enter service in the second half of 2019. They will join 5 other Bombardier Q-series leased by Jambojet between May 2017 and May 2018. 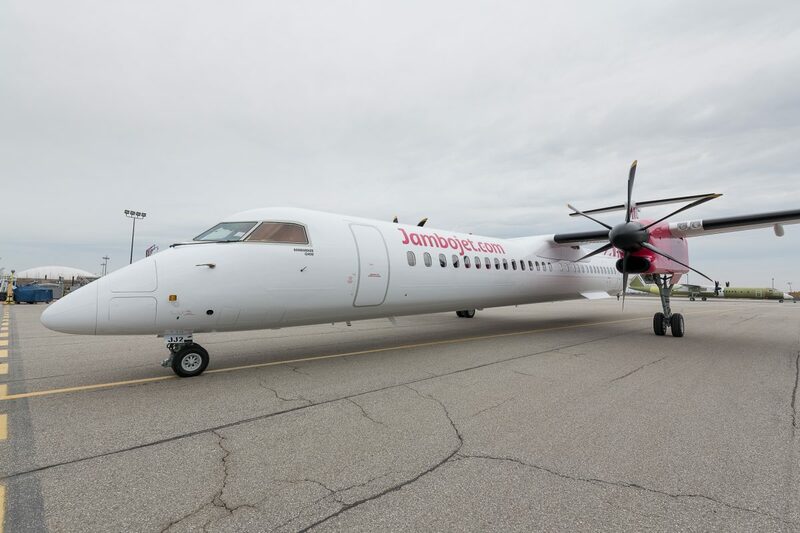 “Jambojet operates a fleet of Bombardier Q-400 Next Gen aircraft that allows for greater efficiency in maintenance while sustaining the highest safety standards. This provides an ideal balance of passenger comfort, and allows us to maintain affordable flight fares to our customers,” Mr. Hondius added. Headquartered in Halifax, Nova Scotia, Chorus Aviation Capital, is a leading, global provider of regional aircraft leases and support services. Jambojet was launched in April 2014 and currently flies to seven destinations from Jomo Kenyatta International Airport (JKIA). 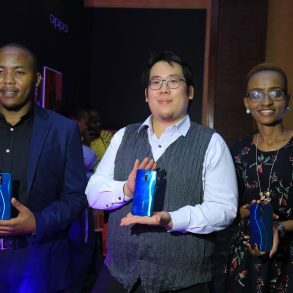 The destinations include Entebbe, Mombasa, Eldoret, Kisumu, Malindi and Ukunda (Diani). 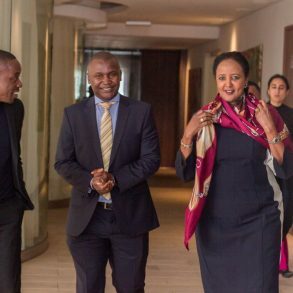 JamboJet is a Kenya Airways subsidiary.